From family board game night to cheesy team building games, games are a great way to get to know more about the people you’re playing with. A good game can help you get to know one another better, while a great game can build collaboration and trust between people who may otherwise have little in common. While we know board games are a great team building activity, playing them as a group is usually out of the question for distributed teams. That’s why video games are perfect for remote team building. As long as you have a semi-decent computer and an internet connection, you should be able to play these 5 games as a group. Maybe you’ll learn someone has a secret Uber-competitive streak or is way more assertive than you realized! Now this is not an all-inclusive list, so if you have some suggestions on what to add to the list, leave us a note and we’ll consider adding it. Available on PC, PlayStation 4, Xbox One, Nintendo Switch, Android, iOS & Mac. Is this game only for crazy teenagers? Of course not! Adults can enjoy it too (we may not always “get” it, but who cares, it’s fun). If you’re not familiar with Fortnite, it’s a “last player standing” type game. To win, you’ll want to get rid of other players, build shelters, find resources, and make tools and weapons. If you’re out early, then you can always watch how the better (or just luckier) players play and win. If you want to play with your team of up to four people, you’ll want to form a squad and play in squad mode. 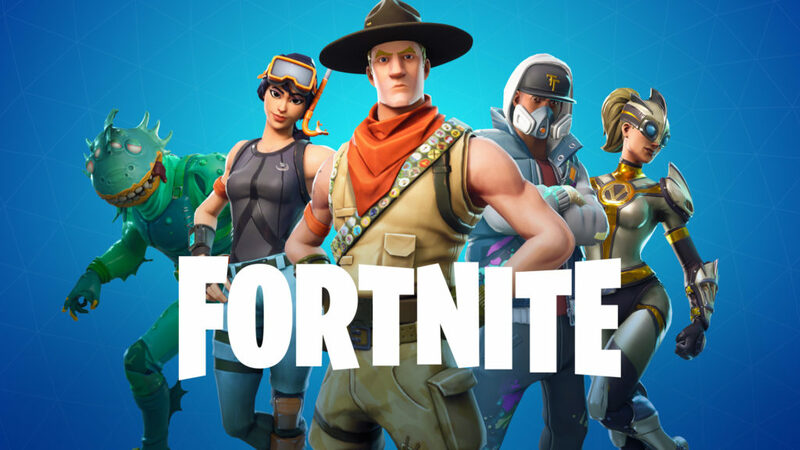 Each of you will need an Epic Games account to link up. From there, you’ll play against other squads. Just make sure you have the back of your squad mates! Free until level 5. Includes in-app purchase abilities. 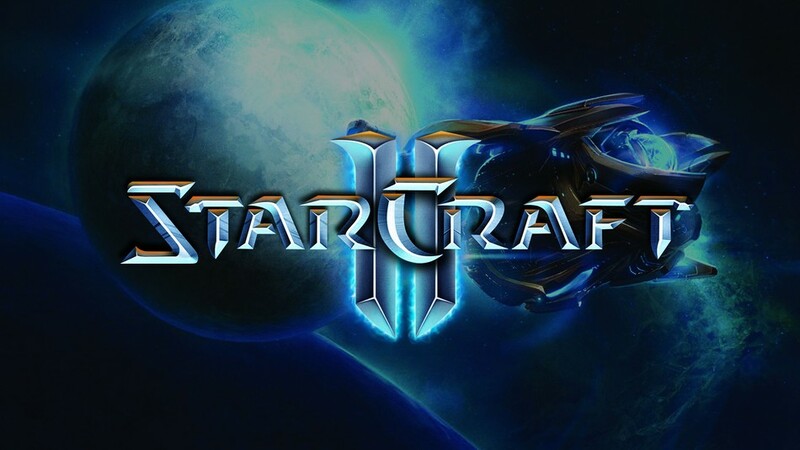 If you think your team would be more into games with a storyline, then look no further than StarCraft 2. This game is sure to pull in anyone who tries it with it’s entertaining and playable plotline. There are also three installments which can each be played separately — no knowledge of the other installments required. To play as a group, you’ll want to create a custom game. You’ll be able to have up to 8 players on your team. If you have more than that, up to 8 more can join in an observer role. Available on Mac, PC, Linux, Switch, PS4. Have some team members who may not be into the real game type games and prefer something a bit less involved or intimidating? Try overcooked 2. If you want to see how your team does in the midst of chaos, this is the game for you. You’ll be yelling for them to throw you ingredients, warn them the water is boiling and reminding them to plate their food. It will be interesting. It will be crazy. And you’ll definitely yell things at your teammates before you never expected to have to say. While this game does cost a little bit of money, you may be able to justify it as a team building expense. Or you can wait until the next Steam sale. Don’t have a lot of time for fun? 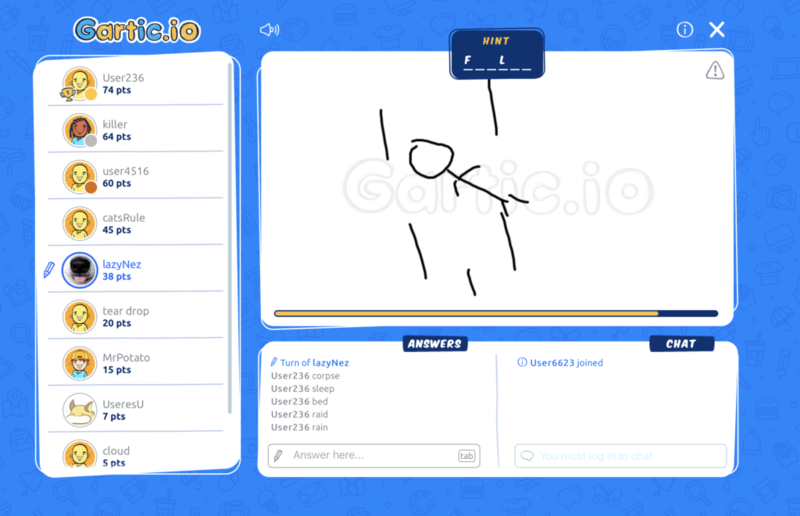 Gartic.io is a fun Pictionary type game that is available online, is free, simple to learn, and quick to get a few rounds in. If you’re looking for something light and fun that everyone can participate in, this is a great option. Everyone basically already knows how to play. Someone gets a word, tries to draw it, and everyone else guesses what it could be. Create your own private room to play with your team. Last but not least is the behemoth that is World of Warcraft. 100 MILLION people have played this game at least some point in their life and chances are that at least one person on your team is some level of mage, monk, priest, or any of the other races within the game. Completing quests together and tackling dungeons will require a fair bit of communication between you and your teammates. You’ll want to be aware of what can attack your teammates and keep an eye on their health so that the whole team can survive together. 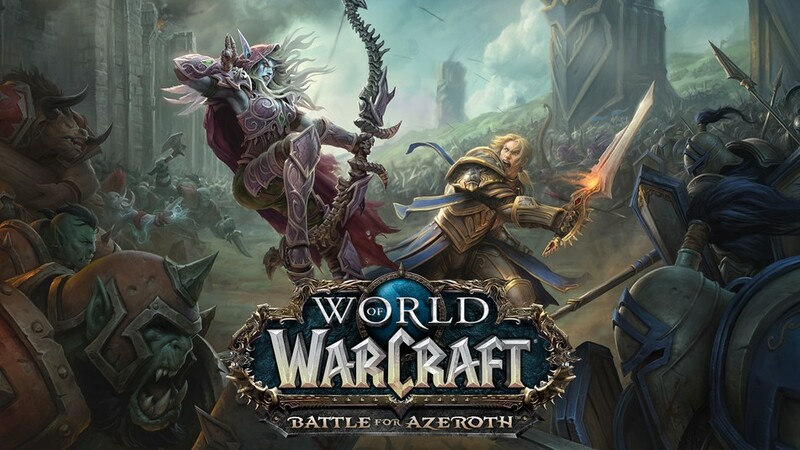 Now, WoW isn’t really a game you can play lightly, so make sure you’re team is totally into it before you start logging in together. Every two weeks, we curate the best news, tips, tricks, and articles on what’s going on in the world of remote work. Drop your email in here to watch as remote work takes over the world.